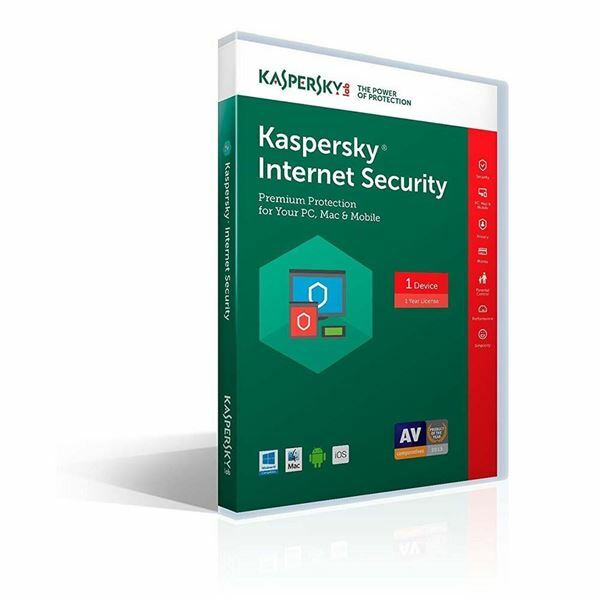 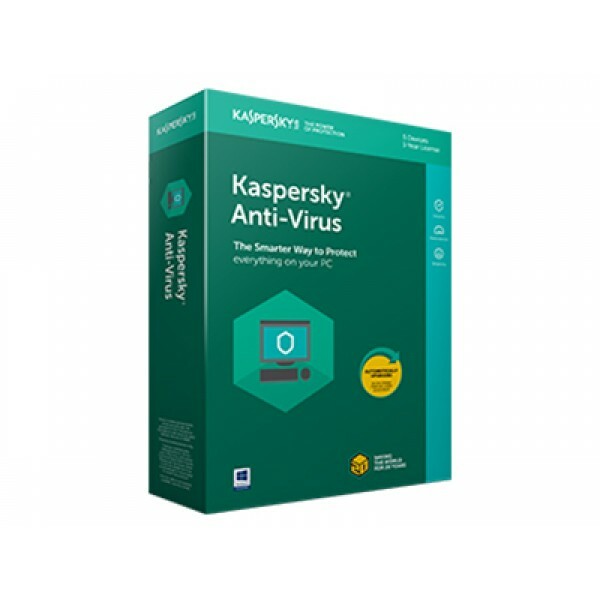 Kaspersky Anti-Virus 2018 2 User 1 Year DVD ENG ( 1 License + 1 License Free)..
Kaspersky Internet Security Multi Device 2018 2 User 1 Year DVD ENG ( 1 License + 1 License Free)..
Kaspersky Internet Security Multi Device 2018 4 User 1 Year DVD ENG ( 3 Licenses + 1 Licenses Free)..
Office 365 Personal (Medialess. 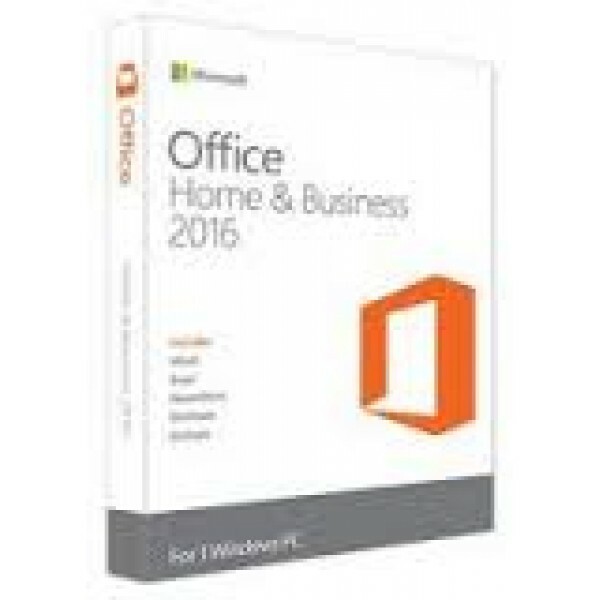 1 Year Subscription) - P2..
Office Home and Business 2016 DVD - FPP - P2 - New packaging!!.. 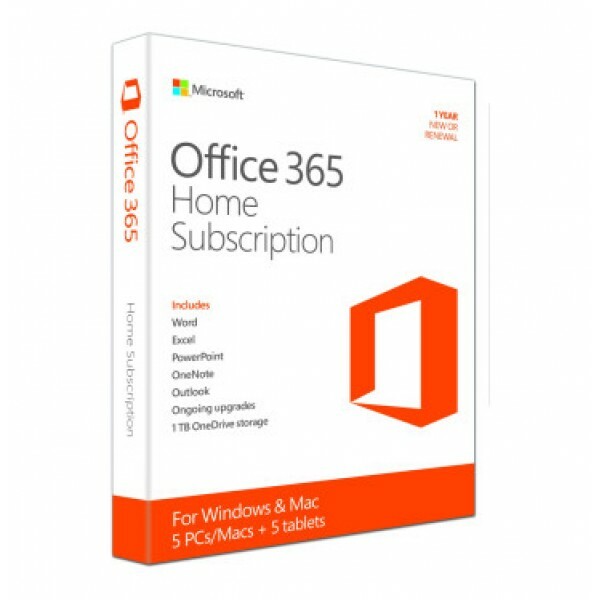 Office Mac Home Business 2016 Medialess - FPP - P2 - New packaging!!.. 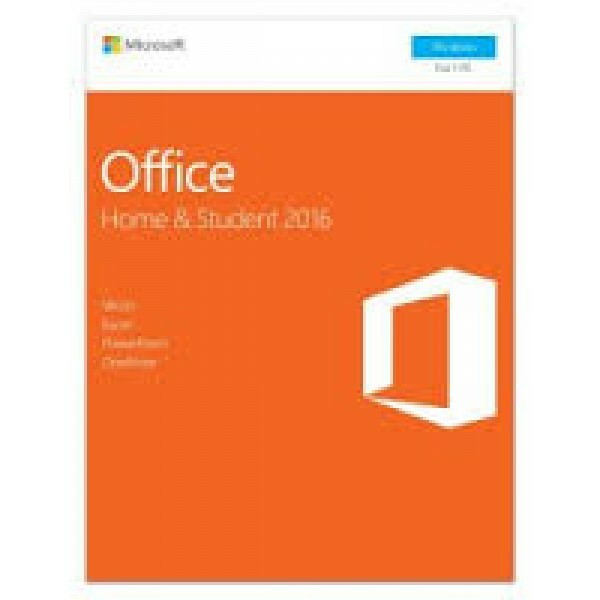 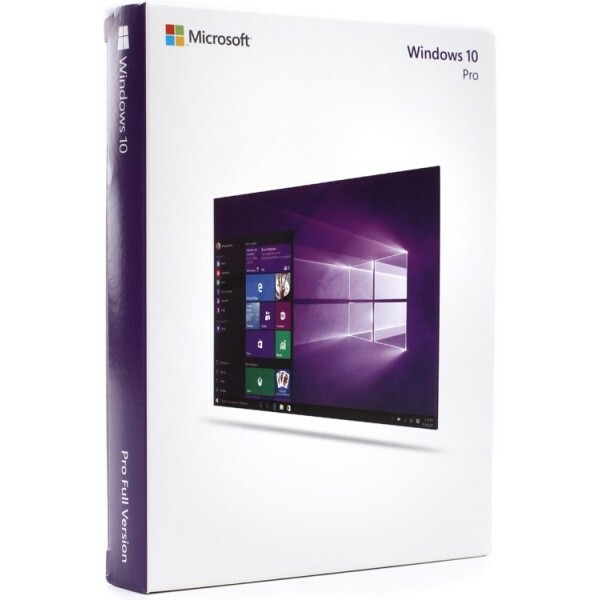 Office Mac Home Student 2016 Medialess - FPP - P2 - New packaging!!.. 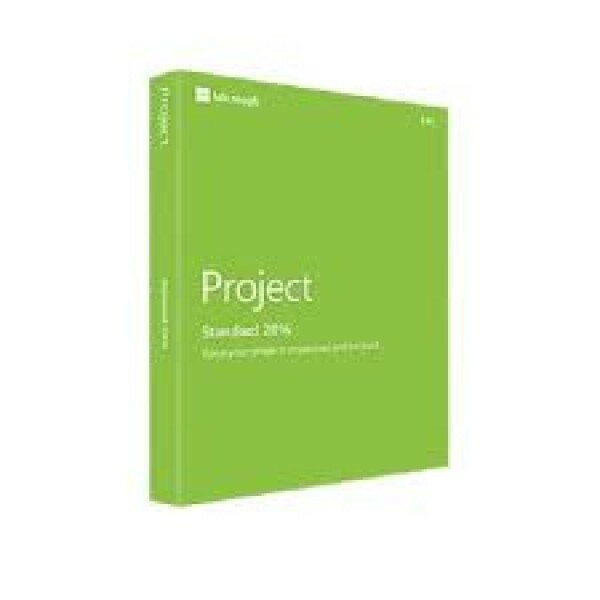 Project 2016 DVD - FPP - NEW!!.. 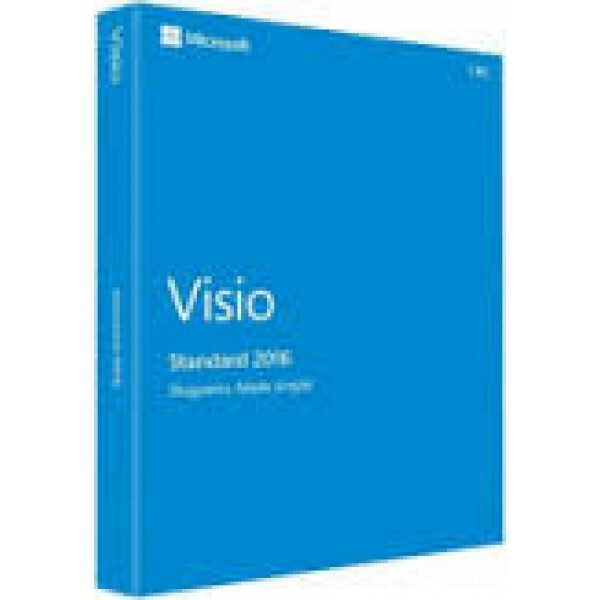 Visio Std 2016 DVD - FPP - NEW! !..